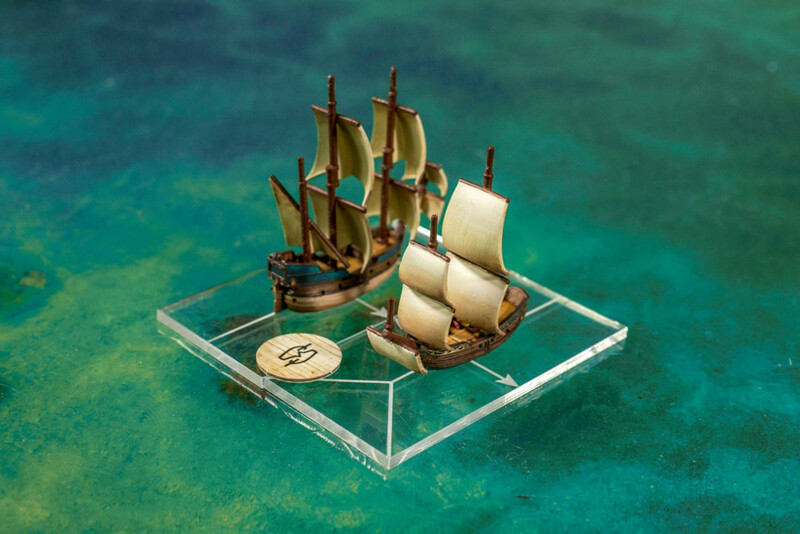 For those not yet familiar with Oak & Iron, it is a naval combat game set in the age of pirates. Firelock Games set the scale of these miniatures to 1/600, and it looks very exciting. If you missed previous segments you can check out part one here and part two here. Below I posted the email interview between myself (Jacob Stauttener) and Mike Tunez. Mike designed the rules of the games Oak & Iron and Blood & Plunder. Most of the content is straight out of the email, but I added pictures and section titles to break up the content a bit for better readability. All pictures in this post are from Firelock Games and used with their permission. Hopefully you enjoyed this part three of our four part Interview series about Oak & Iron. I am not sure about you, but I love campaign games so I am very happy with the current (and future) plans for Oak & Iron.